Find yourself in your neighborhood pub where serve Unetic beer. 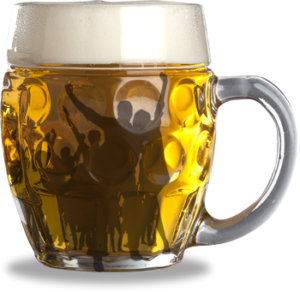 Friends of Únětice Brewery is an independent group expressing their support for the Únětice Brewery. The way and amount of support is completely individual and there are no boundaries. According to modern science, there does not exist a friendship between a man and a woman but, on the contrary, there can exist a friendship between a brewery and a man or a woman without any side intentions. Inspirational and critical comments from friends are very important for our brewery. 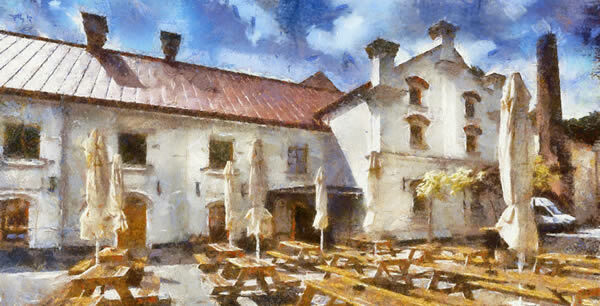 The brewery was most probably built in 1710. This deduction was made from the year chiseled out on the foundational pillar in the malting barn, where the brewery bar is located now. The 20th Century Wasn’t a good Time for the Brewery. In 2011, the Brewing Began Anew. 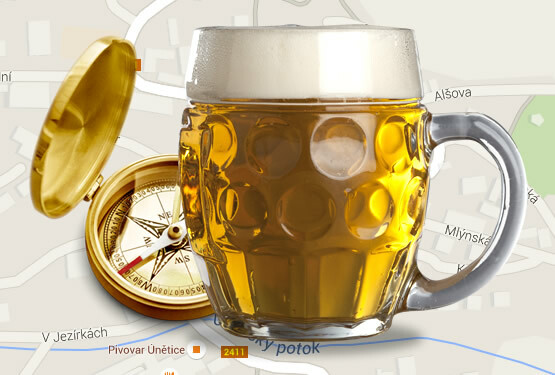 In the march of 2010 under the direction of the couple Tkadlec from the nearby Roztoky u Prahy began preparing the project „The Revival of the Únětice Brewery“. Come see for yourself the Unetice brewery.